Teachers, specialists, principals, and District administrators, we’ve got what you need! Galileo® provides access to large, high-quality item banks including the ATI Item Banks and Inspect® Item Bank in math, ELA, and science. These high-quality item banks contain the media-rich, technology-enhanced items needed to engage students in complex thinking to promote college and career readiness, evaluate standards mastery with high levels of rigor, and prepare students for success in responding to the types of items they will encounter on statewide tests. The ATI Secure and Community Item Banks contain more than 95,000 items in mathematics, ELA, and science (including more than 15,000 TE items) aligned to CCSS and NGSS for grades K-12. All items are developed by ATI’s experienced in-house content development staff using patented item banking technology and a multi-tiered review process. The ATI items have been extensively validated on thousands of students, and are continuously validated using advanced IRT techniques. IRT techniques used by ATI make it possible to ensure that standards-aligned assessments built from the ATI Item Banks are reliable and valid, and that they can be effectively used to measure the acquisition of skills, mastery of standards, growth, progress, and readiness for statewide assessments for students at all performance levels. 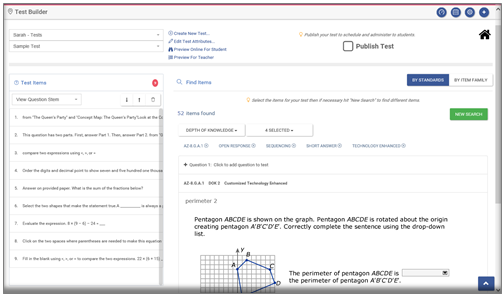 The item banks also include powerful metadata for items (e.g., grade level, standard, DOK level, IRT item parameters [discrimination, difficulty, guessing], scoring rules) and passages (e.g., Lexile®, Flesch-Kincaid Readability). With 19 different item types including selected-response, constructed-response, and TE types, the ATI item types can be used to create a wide variety of assessments including formative, benchmark, interim, instructional effectiveness pretest/posttest, end-of-course. The ATI also has a partnership with Key Data Systems (KDS) to provide the Inspect Item Bank within Galileo K-12 Online. The Inspect Item Bank includes more than 45,000 items in K-12 mathematics and ELA as well as 3-12 science aligned to CCSS, and NGSS. The Inspect Item Bank also includes 5,800 items for history grades 5 through high school aligned to California State Standards. The Inspect Item Bank provides access to 14 item types including all item types currently used on statewide tests. 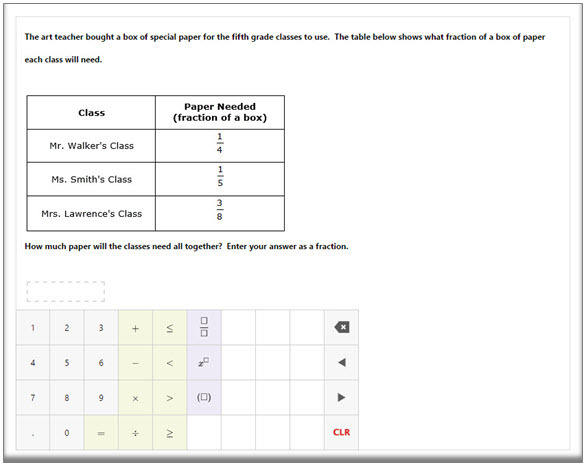 Item attributes include standard (including standards, DOK, Revised Bloom’s Taxonomy, answer rationales, and rubrics. Grade-level appropriate passages are provided including literary texts as well as complex history, technology, and science-based content. 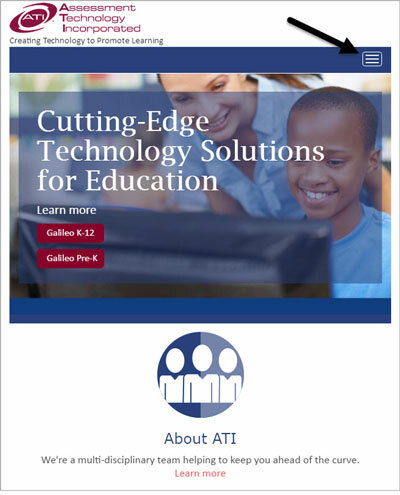 With the KDS and ATI partnership, it is possible for districts to implement Inspect directly within Galileo K-12 Online and provide assessment results (i.e., raw scores, percent correct) for Inspect items and assessments through Galileo reports. Access the ATI Quick Reference Guides within Galileo to jump start building assessment! Or register for a Learning on Demand training session – free of cost! 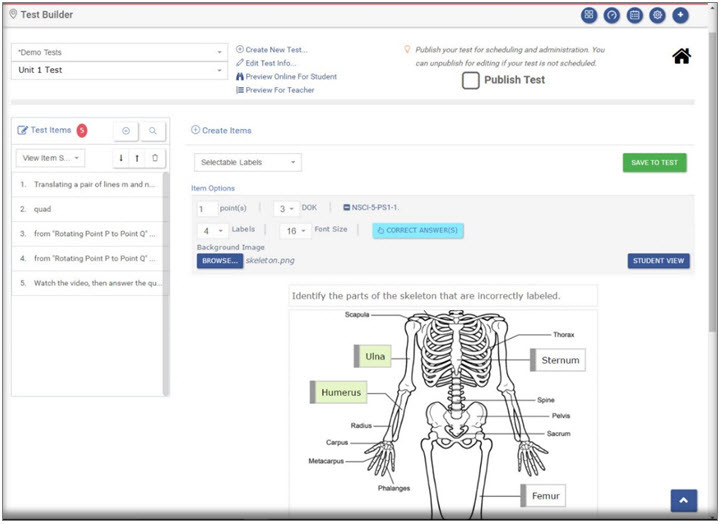 Galileo’s New Test Builder: Creating Open Response and Essay Item Types, July 13 at 5:00 - 5:45 pm EDT, Register on the “Upcoming” tab. Our newly redesigned ATI website is now live. The updated site includes sign in access to Galileo from any page and requires no change in user ID or password. It also features quick links for support, streamlined navigation, and a responsive layout for viewing on all platforms. The following image illustrates the tablet view of the website including the collapsed menu. We hope you enjoy the new user experience. Take a look. 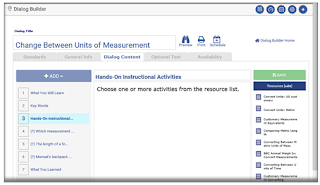 Galileo includes multiple easy-to-use assessment-creation interfaces designed for the classroom teacher including Test Builder including Item Builder technology and Dialog Builder. Galileo Automated Scoring Key (ASK) technology also supports the importation of existing tests for administration, scoring, and reporting within Galileo. This blog will focus on Test Builder with Item Builder and Dialog Builder. 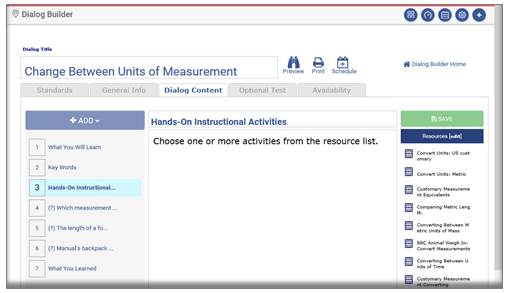 The Test Builder and Dialog Builder interfaces provide teachers and staff with the ability to quickly and easily create their own tests from the ATI Community Item Banks, Inspect® Item Bank, and District-created item banks which may include district-created items. 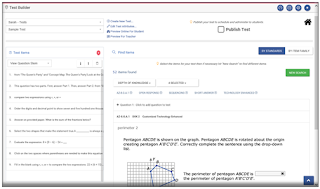 The ATI Test Builder interface makes it easy to create formative assessments containing technology-enhanced (TE) items. 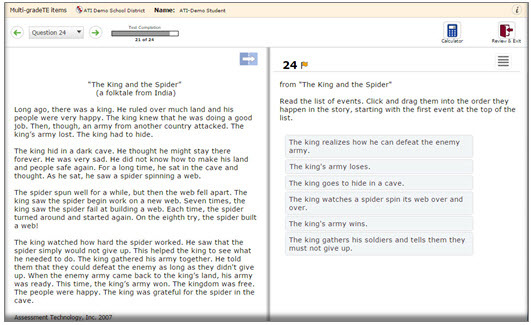 For teachers creating an assessment, they select the standards of interest, automatically search the item banks, and pick favorite questions. The next step is to publish the assessment for online and/or offline administration. 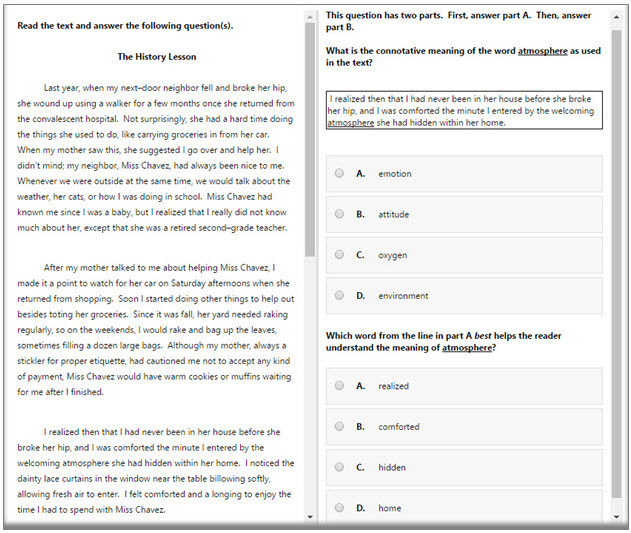 Teachers can quickly duplicate and edit assessments. 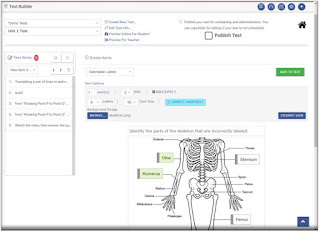 Teachers can also place assessment and item content in shared libraries supporting the sharing of content with other teachers and schools within the district. 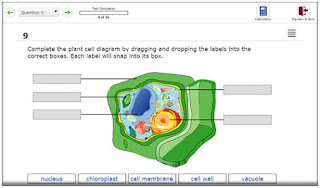 The Galileo Test Builder interface includes state-of-the-art Item Builder tools. 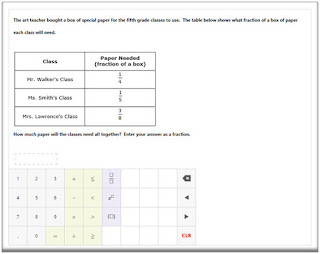 This makes it possible to create items and to align these items to state standards in any grade and subject. Assessment items may be accompanied by images, text, and links to a variety of media (e.g., videos, images, texts, attached files) and associated with metadata (e.g. DOK). Creation tools for multiple item types are currently available in the classic Test Builder interface. Creation types for these item types and additional TE item types are scheduled for release in the redesigned Item Builder in June 2017. 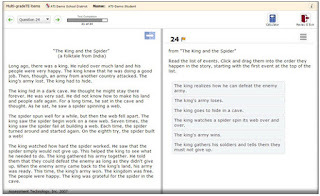 Using Dialog Builder, teachers can build online Instructional Dialog lessons and assignments integrating instruction with classroom assessments and providing related instructional activities (including those available through Galileo), and practice items. Dialogs make it possible to assess what is learned and guide learning by providing immediate feedback during the learning process. Online content may include multimedia content such as images, video presentations, and sound. 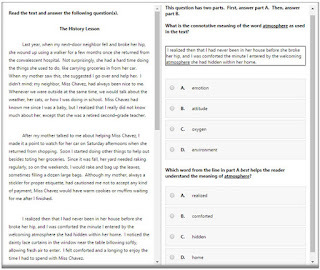 Galileo’s New Test Builder: Creating Multiple Choice, Extended Multiple Choice, and Short Answer Items, Wednesday, July 12 Time: 5:00-5:45 pm EDT / 2:00-2:45 pm MST Register. Click the "Upcoming" tab. Galileo’s New Test Builder: Creating Open Response and Essay Item Types, Thursday, July 13 Time: 5:00-5:45 pm EDT / 2:00-2:45 pm MST Register. Click the "Upcoming" tab.